ZIMOCO is the only official distributor of Chrysler in Zimbabwe. Manufactured in America for over a century, the Chrysler brand delivers excellence in motion and at its core are the hallmarks of quality, design, craftsmanship, performance, efficiency, innovation and technology, all at a very affordable price. At ZIMOCO we offer the Chrysler Grand Voyager in two models. The Chrysler Grand Voyager LX which offers safety, utility and performance in an affordable package and the Chrysler Grand Voyager Limited which is the ultimate minivan - inside, outside and on the road. Visit our Borrowdale Showroom to find out more information on our Chrysler products. Whichever Chrysler model you would like to order - ZIMOCO has it! Giving you safety, utility and performance in one affordable package. The Grand Voyager LX comes with a 2.8L four-cylinder turbo diesel engine, six-speed automatic transmission, advanced brake systems and active pedestrian protection, providing you with the perfect combination of design and engineering. This four door, 5 passenger sedan is waiting for you to take home and with its convenient sliding doors, automatic temperature control and high quality interior, this minivan isn’t made just for kids. This is the ultimate minivan for inside, outside and on the road offering you both the luxury and performance of a modern sports vehicle. The Grand Voyager is stylish, sleek and filled with innovation offering drivers high safety and technology features. It comes standard with a 2.8L four-cylinder turbo diesel engine and six speed automatic transmission. 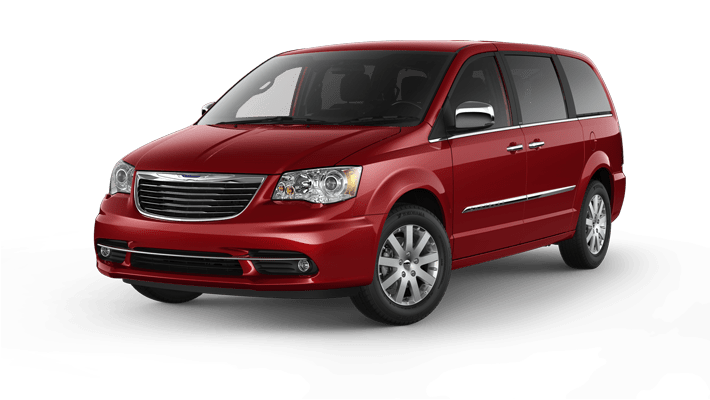 With standard stability systems, including Electronic Stability Control (ESC), all-speed traction control and advanced brake systems, the Grand Voyager Limited is ready to take you on a journey of a lifetime.